The study of asphalt concrete mix design consists of a series of compromises. The behavior of the mixture oscillates between sensitivity to permanent strain and fatigue cracking and the stripping or peeling away aggregates. In a mix design study, we investigate the proportion of the various components able to reach and ensure, during the achieved pavement life, the maintenance of a satisfactory level of performance. 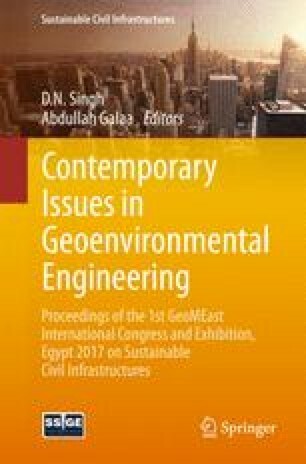 In this paper the influence of filler content for different bitumen content on the (density) compaction of the Tunisian asphalt mix is studied based on the Marshall test in accordance with the AASHTO standard.